The director of a professional school in Chisinau was detained by the CNA and the anti-corruption prosecutors for abuse of service. He is suspected for depriving salary cards and money of some employees for over a year. Specifically, the school principal, together with his wife, would have identified people with precarious financial condition and employed them in various auxiliary positions in the institution he was leading. Subsequently, they would have taken bank cards, on which wages were transferred, to extract money and use them for personal reasons. 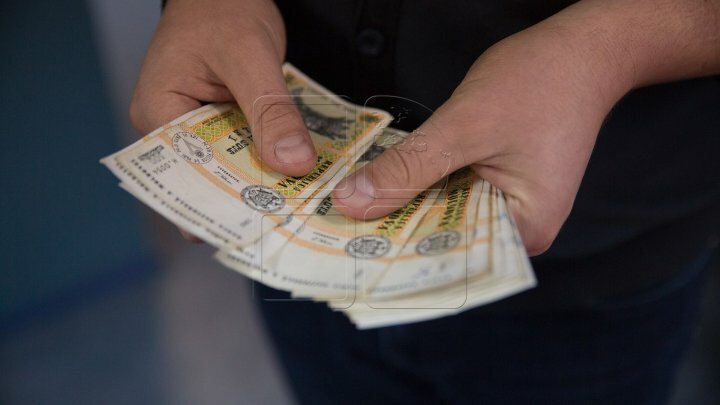 In order to avoid any dissatisfaction with the employees, the head of the institution handed some of the money (1,200-1,300 lei) to the employees. The amounts remaining on the account, which varied between 3,000 and 4,000 lei, depending on the position occupied by the employee, were appropriated by the director. The wife of the director acted in complicity with him. She extracts the money on the cards. Thus, both are suspected of having caused substantial material and moral damage to the rights and interests protected by law of individuals. After several searches, operated at the domicile and the suspect's office, several bank cards were escorted, which belong to the institution's employees. For abuse of office, suspects are at risk of up to 7 years of jail with the deprivation of the right to occupy certain positions or to practice certain activities for a period of 10 to 15 years.